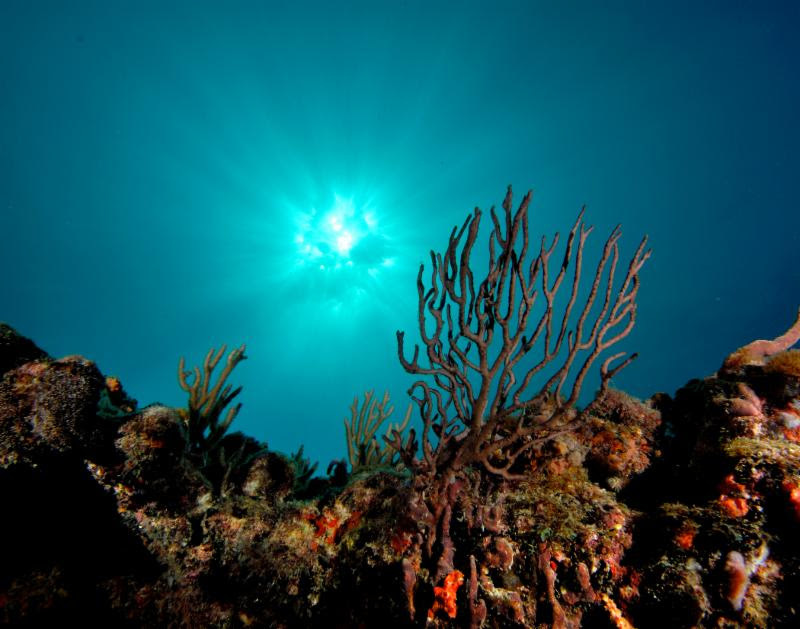 Hello southeast Florida coral reef stakeholder! 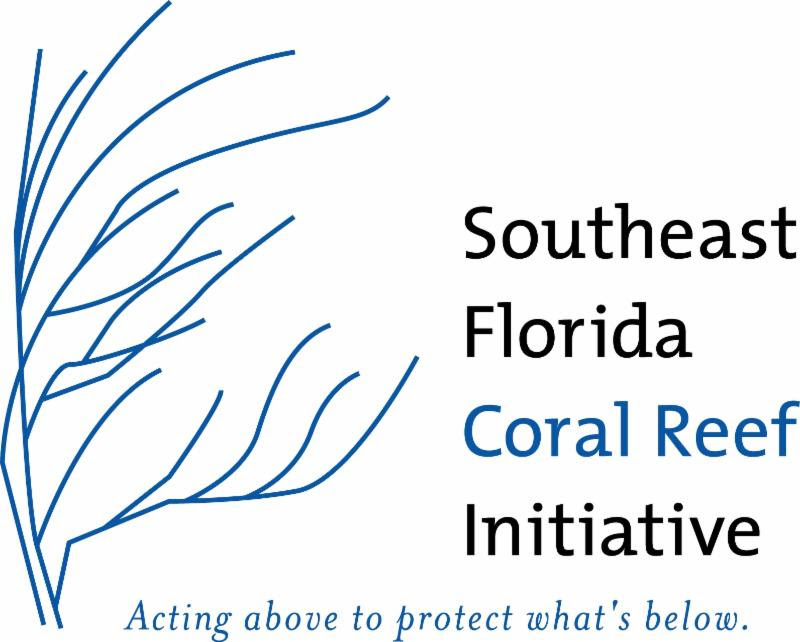 The Southeast Florida Coral Reef Initiative (SEFCRI) is now accepting applications for the 2016-2019 term. This body of agency and non-agency members represent coral reef interests from Miami-Dade, Broward, Palm Beach, and Martin counties. To learn more about this volunteer position, please review the attached Team Charter and Team Application Package. To request an application as a Microsoft Word file, please email:coral@dep.state.fl.us.